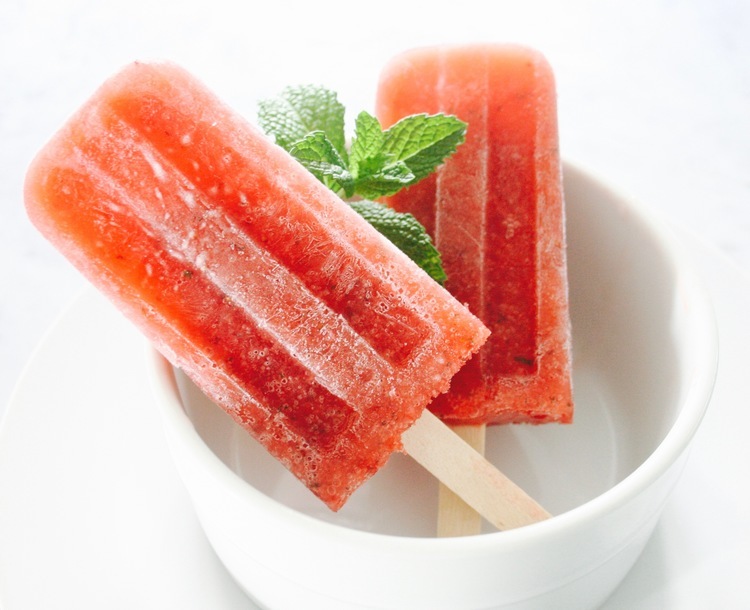 What better to cool you down on a hot sunny afternoon but a delightfully refreshing boozy popsicle! Simple and easy to make! 3 oz Pimms No 1. Place all the ingredients in a blender and blend until smoothish... Fill popsicle molds and place in the freezer, after and hour place the sticks in the popsicles and keep freezing until frozen. 6 hours usually does the trick! Unmold and serve!